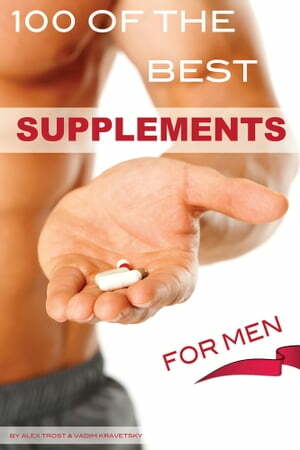 Collins Booksellers - 100 of the Best Supplements For Men by Alex Trost/Vadim Kravetsky, 9781468931402. Buy this book online. "100 of the" series books brings you yet another exciting book on the 100 of the Best Supplements For Men. Read this book and many other 100 of the Best, Most, Ugliest, Top, Coolest and more books.